There has been a raging debate on whether counties should allocate resources equally or equitably? This has been a great issue in nearly all counties. For instance in Nairobi County, the ward development fund is shared equally among all the 85 wards in 17 sub-counties. Is this fair considering that some wards such as Kilimani and Karen are richer than others such as Ngando and Salangombe wards? 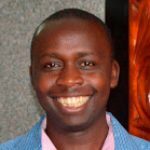 Elsewhere in Kwale County the residents believe that wards such as Pongwe-Kikoneni and Ramisi should get allocated more resources than Ukunda Ward which is more affluent or more developed and their needs may be different. 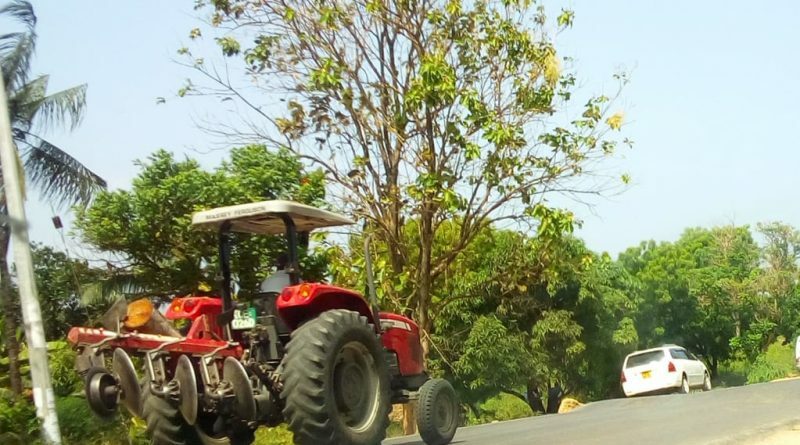 A good example of mis-allocation of resources is a case where the residents alleged that each ward was allocated two tractors each instead of giving more tractors to those wards which practice serious farming. 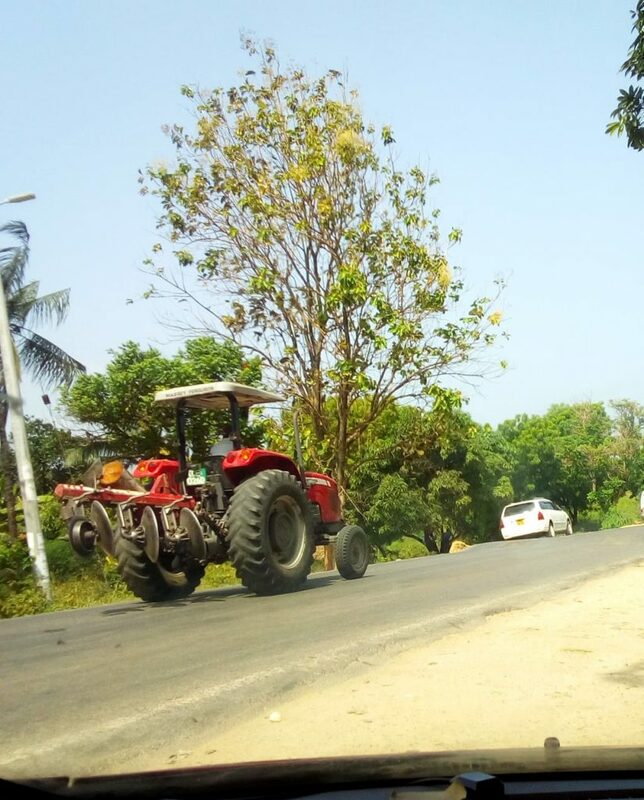 Photo: A tractor seen in Msambweni Sub-County by our content developer. There is no way all wards can be allocated two tractors each considering that each ward is at a different level of development.